← I’m justa Nintendo guy…. 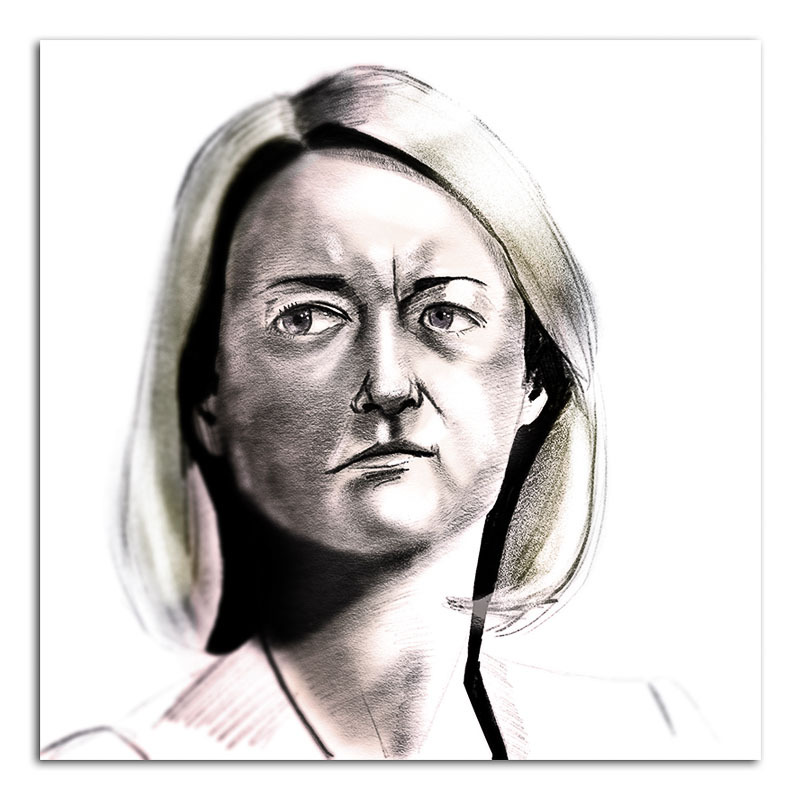 There are many who wouldn’t agree with the statement that Laura Kuenssberg is a woman to admire but they would be wrong. You have to be a certain strong willed character to be the leading face of British political journalism – the person who always gets the first question and more often than not will set the tone of how something is reported. She is not perfect – who is? But in this ever polarised world she seems to have the good grace to have a sense of humour whilst coming under some incredible pressure – pressure that I certainly couldn’t take day in day out. This entry was posted in Apple Pencil, Art, drawing, Politics and tagged Apple Pencil, Laura Kuenssberg, portrait, Procreate, sketch, woman. Bookmark the permalink.